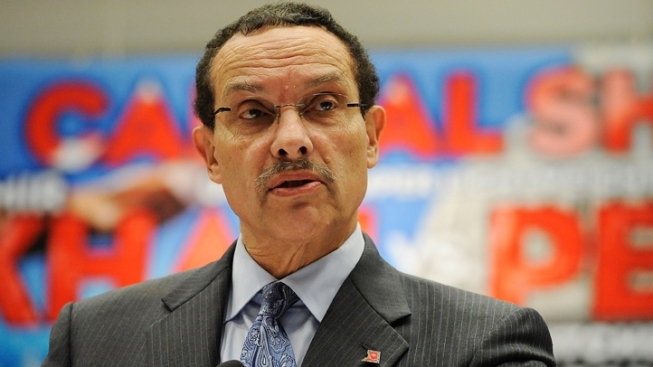 A second former campaign staffer for District of Columbia Mayor Vincent Gray pleaded guilty to a federal offense arising from Gray's 2010 campaign. Howard Brooks pleaded guilty Thursday to lying to the FBI about payments he made to another mayoral candidate using Gray campaign funds. On Tuesday, former Gray aide Thomas Gore pleaded guilty to making the same payments and shredding records of them. The case has revealed the underhanded tactics used to get Gray elected, although the mayor has not been implicated in the ongoing federal probe. Brooks and Gore both admitted that minor candidate Sulaimon Brown was paid to make negative comments about then-Mayor Adrian Fenty at campaign events. Under federal sentencing guidelines, Brooks would receive a maximum of 6 months in prison and could receive probation.